Ever wanted to know where your friends are? 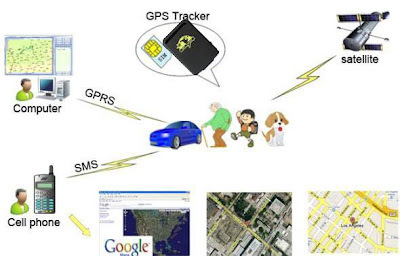 Ever wondered where your family is driving your car to? Or just worried that your kids may not be going home after school? 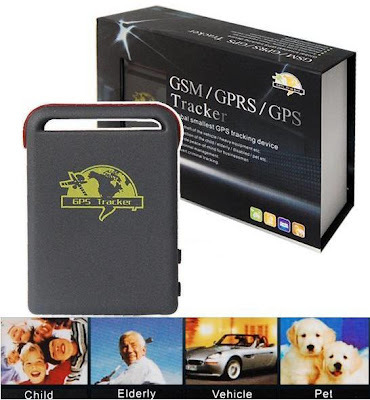 Everytime that you want to know the location of the device, all you have to do is to call the GPS Tracker using your mobile phone, and the GPS Tracker will reply a SMS containing the GPS coordinates of the device. You can also set a radius around your home, and the GPS Tracker will automatically inform you the moment it leaves the radius set by you. 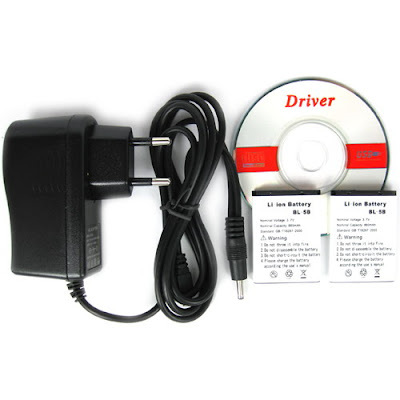 You can also set the GPS tracker to inform you should it start travelling over a pre-defined speed limit. 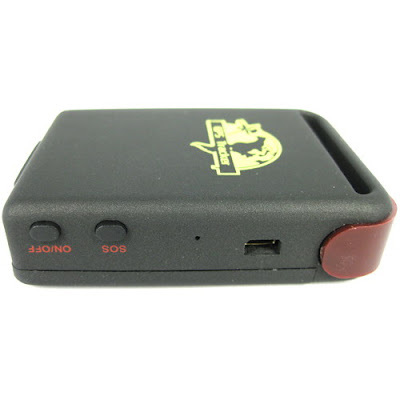 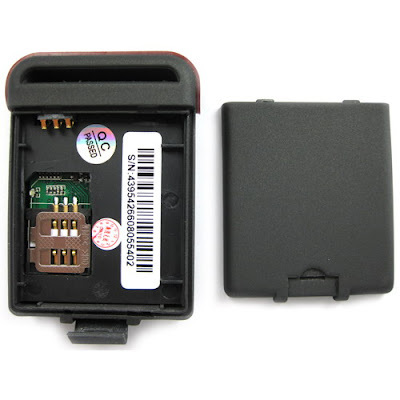 Furthermore, the GPS tracker also has an SOS button which will send the accurate location of the GPS Tracker to a pre-set number when pressed. 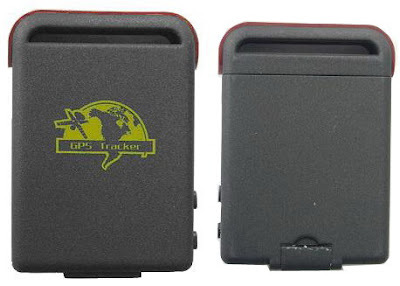 This feature is great for school-going kids who may be lost and require help.